Last week 's blog post explored the golden age of airships, and how nowadays they're used to explore outer space. As I mentioned last week, one of the few airship operators in the U.S. is going out of business because helium prices increased tenfold(!) in the past few years. The Long Endurance Multi-Intelligence Vehicle: a U.S. military hybrid airship. Helium is the second most abundant element in the universe- why is it getting more expensive? The answer to that question can be traced back to the heyday of airships, the 1920s and 1930s. Back then, it looked likely that the wars of the future would be fought by dirigibles. So in 1925 the U.S. government began maintaining a massive stockpile of the helium gas necessary to float these airships. Ever since then, the U.S. government has been siphoning off helium from natural gas extracted beneath Texas, Kansas, and Oklahoma. 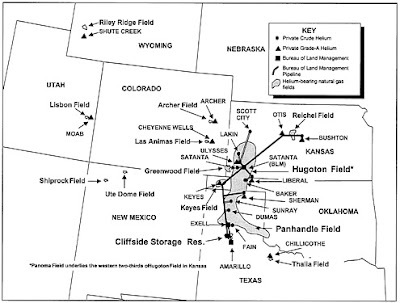 The helium is stored in the National Helium Reserve just north of Amarillo, Texas. Since helium was essentially a war material, the U.S. banned exports of the gas to the Nazi government in the late 1930s. 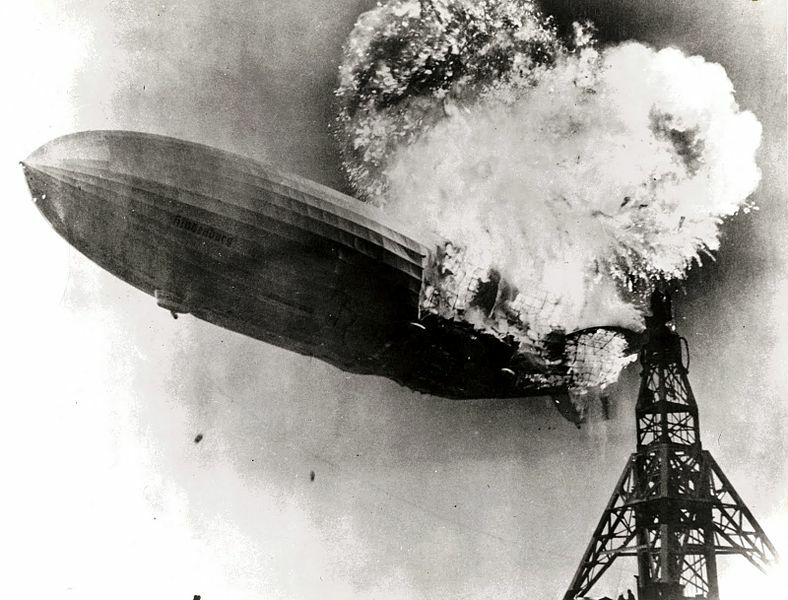 This meant that the Germans used hydrogen to float the Hindenburg Airship; a risky move, since hydrogen is highly flammable, while helium is inert. Infamously, the Hindenburg caught fire and exploded in the spring of 1937. And its destruction was just one in a series of hydrogen airship accidents throughout that decade. May 6, 1937: the Hindenburg disaster. 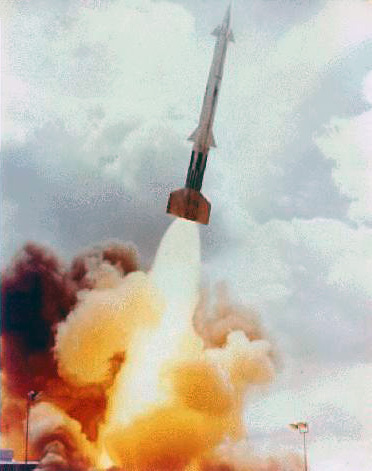 Within two years of the Hindenburg disaster, Pan Am began transatlantic passenger flights. Thus ended the demand for transatlantic airship passenger service and mail delivery via airships. The age of airships was over. Demand for helium plummeted. 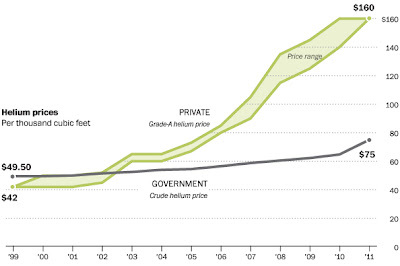 Sources of helium in the U.S.
With fewer airships around to fill with helium, the Reserve became a costly government expenditure, subsidizing artificially low helium prices. By 1996 it was $1.4 billion in debt. So, that year the Helium Privatization Act was signed, requiring the Reserve to sell off all its gas and close by 2014. The U.S. government's practice of selling helium at cut-rate prices effectively kept any other potential helium producers out of the market. The Reserve was a massive player in the helium market, accounting for a whopping 30% of the world's helium supply. Naturally, its impending closure has destabilized the world helium market. New helium producing plants in Russia, Qatar, Algeria, and Wyoming are coming online, but replacing 30% of the world's helium supply doesn't happen overnight. Hence the price increases. 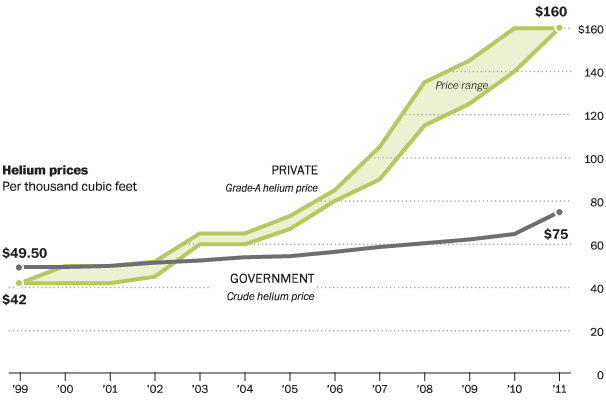 The rise in helium prices, 1999-2011. So that's the short-term challenge. But there's a long-term helium shortage too. 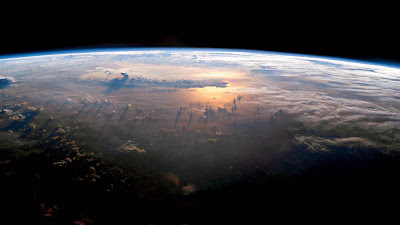 The Earth is running out of helium! How can that be, since it's the second most common element in the universe? Well... it's also the second lightest weight element. Helium doesn't like to bond with other elements to make heavier molecules. Helium atoms generally stay by themselves, and are so lightweight that they eventually float away from Earth, into space. You can produce helium in a lab, but there's no cost-effective way to do that on a large scale right now. Pretty much the only helium you find occurring naturally on Earth is produced inside the Earth by natural radioactive decay. One use for the world's precious helium supply. A fraction of the helium produced by natural radioactive sources is trapped below the Earth's surface in natural gas deposits. 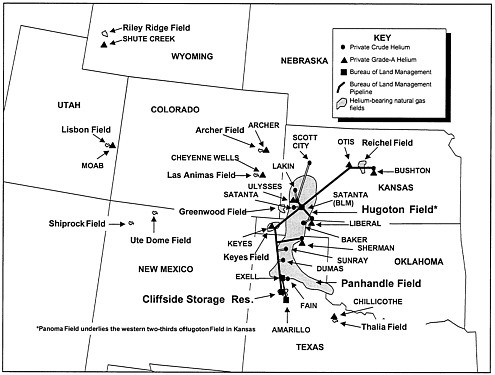 That's why the Federal Helium Reserve is located next to natural gas deposits: we extract helium from natural gas. 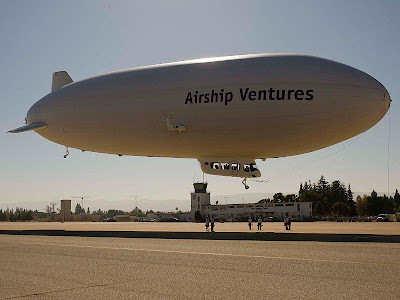 With Airship Ventures closing, who needs helium? NASA has historically been the world's top industrial helium user. 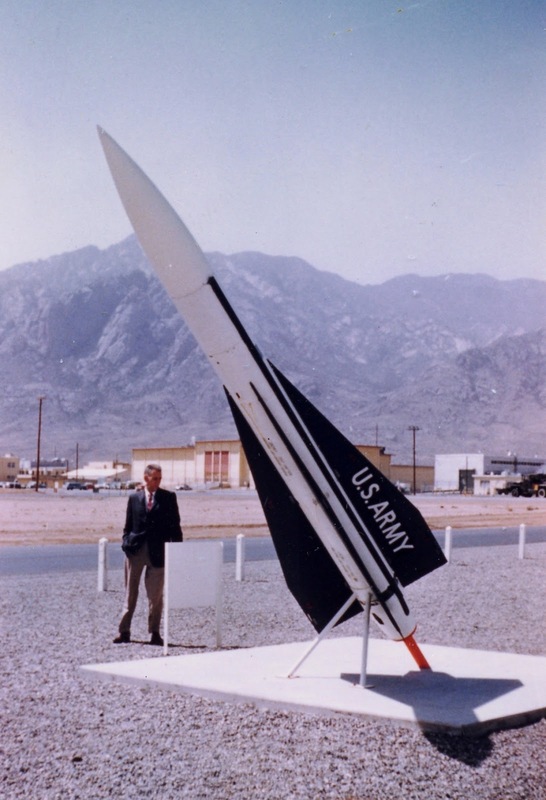 Helium was used to pressurize and purge rocket engines. It's used for many other practical purposes, like cooling the magnets used in MRI machines and particle accelerators. Helium: It's better than spinach. 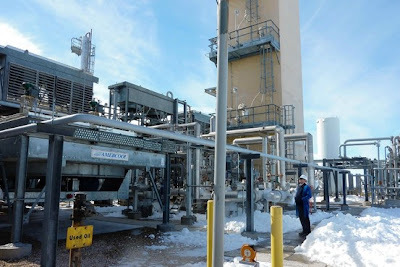 Our supply of natural helium will run out when our supply of natural gas runs out. Given that it's not a renewable resource, some scientists have advocated for creating an international body to regulate the supply and pricing of helium. 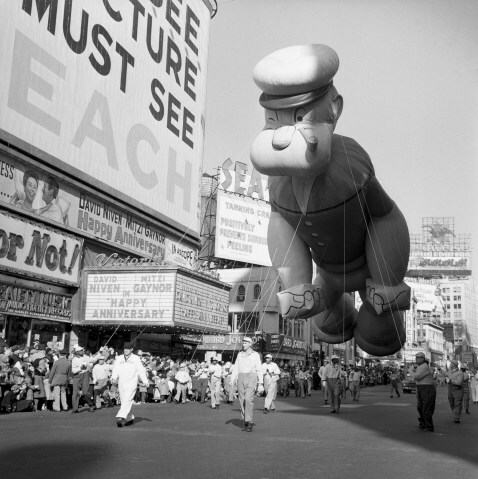 Some folks argue that the price of helium should be set even higher than it has risen, to eliminate waste (see Popeye, above, for what might be considered a waste). The short term outlook for helium prices is uncertain. This past spring, a Democratic Senator from New Mexico and a Republican Senator from Wyoming co-sponsored a bill that would stabilize the price of helium by pacing the sell-off of the Reserve's supply. But, as of this week, that bill hasn't moved out of Committee. Assuming it isn't brought to a vote in December, it'll have to be reintroduced when the new legislative session begins in 2013. 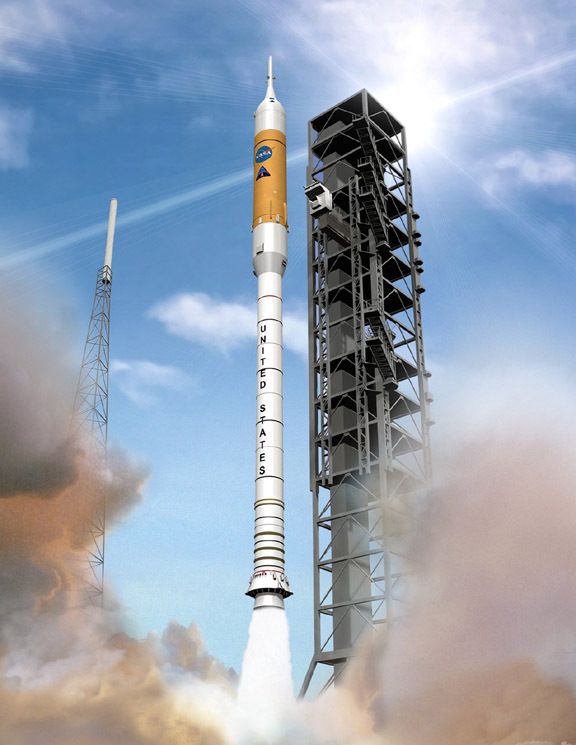 A future use for helium: pressurizing and purging the engines of the Ares 1. Sources: NPR; American Institute of Physics; U.S. Department of the Interior; Elko Daily; Time; Wall Street Journal; Washington Post; Wikipedia. Before the space age, there was the airship age. Dirigibles were so popular in the early 20th century that a mooring for airships was fitted to the top of the Empire State Building upon its completion in 1931! A dirigible docked to the Empire State Building. But, the mooring was only used once, and only for a couple minutes. It turns out that docking a giant blimp to a building over 1,000 feet tall is nearly impossible; the winds at that height are too strong. Soon after that first brief docking attempt, a Goodyear blimp also tried and failed to dock at the Empire State Building mooring. Its crew did manage to lower a stack of the evening newspapers down a 100 foot long line to the building roof, though! 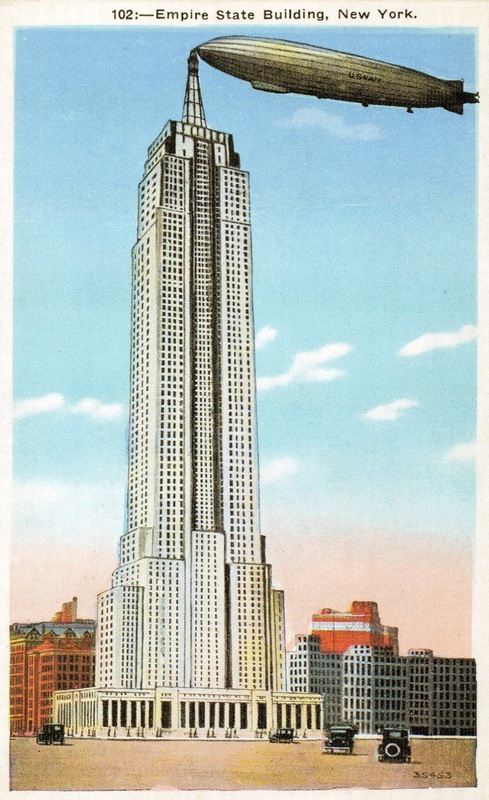 It seems the Empire State Building's airship docking port wasn't considered practical even when it was built. Its construction and attempts to use it were pretty much just a publicity stunt. A Goodyear blimp flying over the Empire State Building. 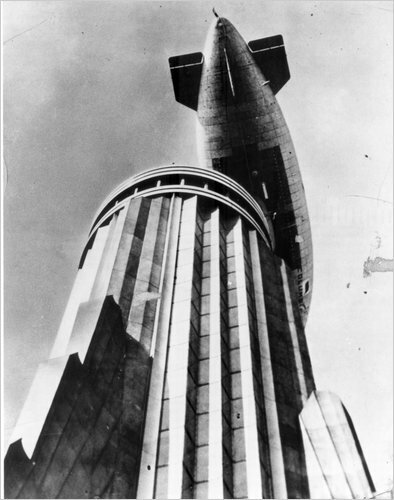 The failed attempt to turn the Empire State Building into a dirigible port foreshadowed the end of the airship era. The 1930s saw a rise in airship accidents (e.g., the Hindenburg disaster). 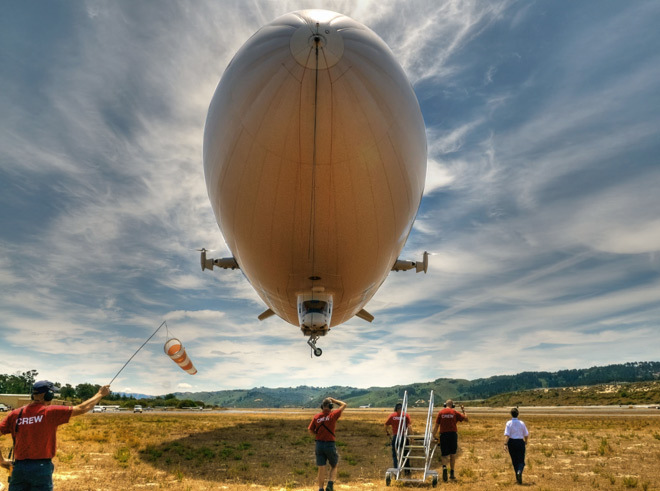 Soon, airplanes overtook airships as much faster, more reliable, and safer. Since the 1930s, there's been very little need for airships as a means to transport people or objects. The few airships left in operation now satisfy a small niche market: they're an efficient way to float in place or cruise very, very slowly through the sky... and that's about all. 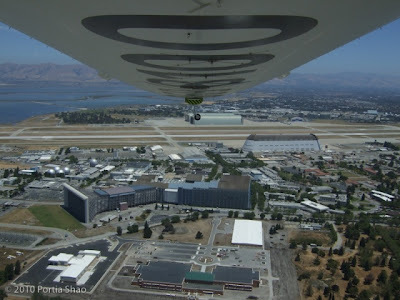 The view out the back of Airship Ventures' Blimp. 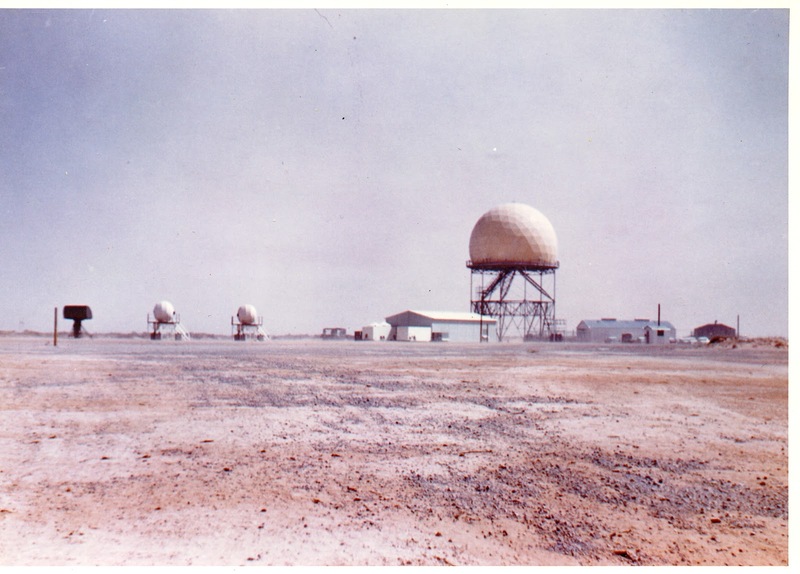 The evening I started writing this post on airships I found out that one of the U.S.'s few (maybe only?) private dirigible operators, Mountain View based Airship Ventures, is likely closing. CEO Brian Hall cited the tenfold increase in helium prices since the company's founding in 2007 as one of the challenges the company faced. 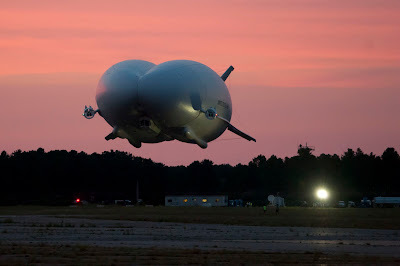 I think airships are so neat; I'm sad to see Airship Ventures struggle to make it, much in the same way that commercial passenger space travel struggles to become a viable industry. And speaking of space travel... did you know that airships are actually useful tools for space exploration? Pilot Katherine Board flies Airship Ventures' Eureka. 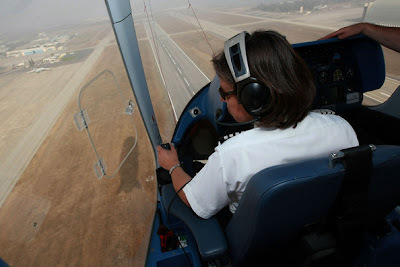 The only two female Zeppelin pilots in the world flew for Airship Ventures! Even if the Airship Eureka doesn't fly again, it will have done its part to contribute to space exploration: it has hunted for meteorites! 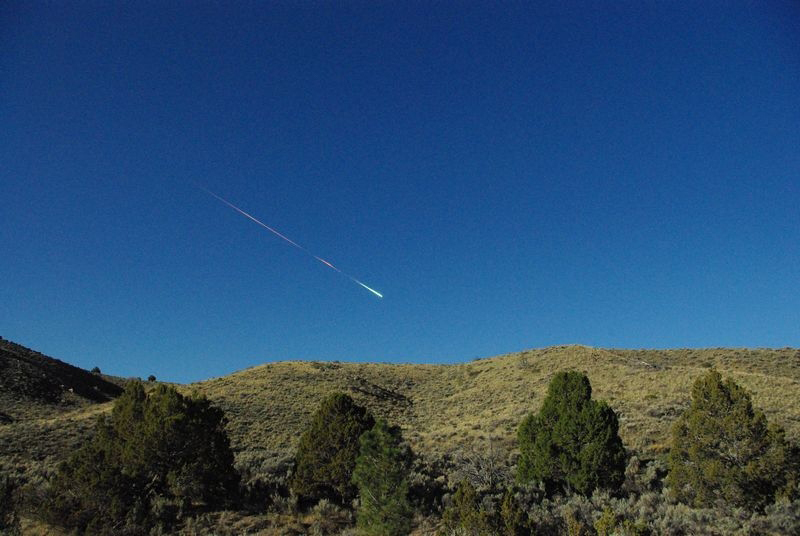 In April of this year, a minivan-sized meteorite exploded over northern California. Researchers were especially eager to collect fragments of the meteorite, since the asteroid it came from was of a relatively rare variety, the carbonaceous chrondite. This type of rock is full of the organic molecules that serve as the building blocks for life on Earth (and elsewhere?). 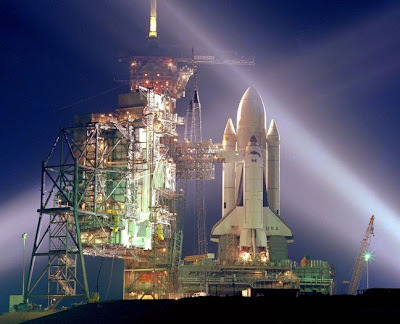 NASA and SETI paid to take Eureka out on a five-hour mission to search for bits of the exploded rock. 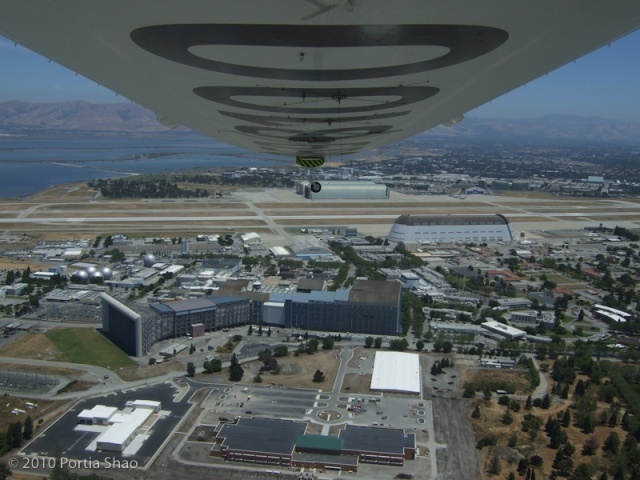 The airship cruised slowly over the Sierra Nevada foothills, and the scientists on board looked for little impact craters, finding a dozen possible sites. April 22, 2012 a fragment of a meteorite over Nevada. Circling back to CEO's explanation for why Airship Ventures is going out of business: helium prices have increased tenfold in the past five years. Why is helium getting so expensive? It's a fascinating question, actually. 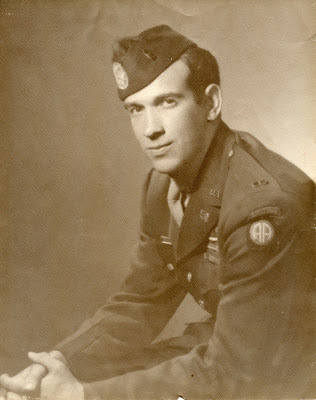 I'll talk about it in my next post. 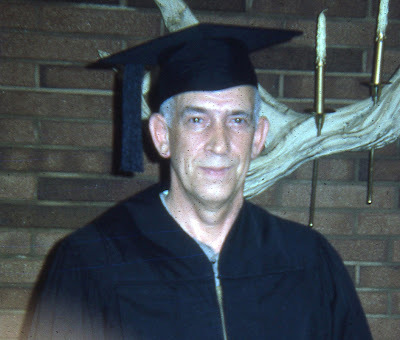 *** Addendum: part two of this post, The Story of a Noble Gas, is posted here! Sources: Wired; Airship Ventures; Zimbio; SFGate; Wikipedia; Dvice.com; Space.com. Columbia, before its first flight. President Obama and Uhura, fist-bumping Vulcan-style. For any U.S. citizens who care deeply about space exploration, and are still deciding on a pick for president or in down-ballot races- a few weeks ago Space.com put together an in-depth comparison of the Obama and Romney campaigns' ideas for space exploration. 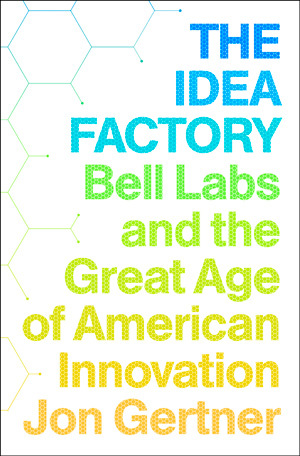 It's available here. As for down-ballot races, this blog has educated me. The view from low Earth orbit. 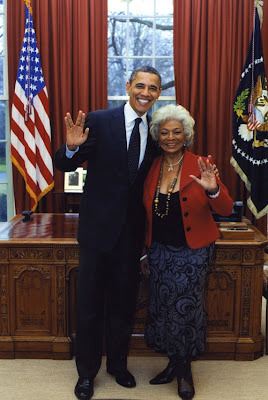 In case you're an undecided voter who wants to pick the candidate most likely to protect you from hostile space aliens, you should know that polls show that 2 out of 3 Americans believe President Obama would be better suited to fighting an extraterrestrial invasion than Mitt Romney. And, while I'm up on my soapbox telling everyone in the U.S.A. their business, let me send a little advice towards outer space too. 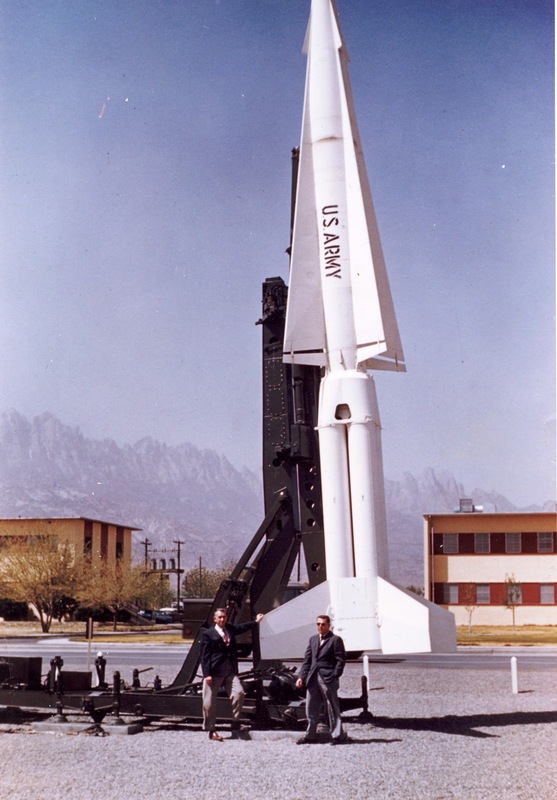 If you're a space alien who is planning to invade the Earth... I suggest you re-think your plans. Or face some dire consequences! 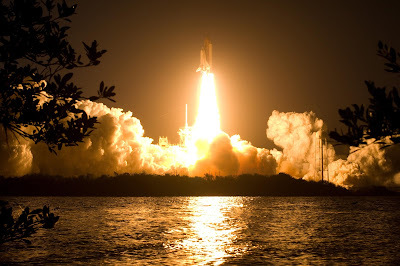 P.S.- Speaking of extraterrestrials... ever wonder how astronauts vote? Astronauts who are Texas residents (that's probably the vast majority of U.S. astronauts) are allowed to vote from space, via an electronic ballot. Florida resident and current International Space Station inhabitant, astronaut Suni Williams, voted via absentee ballot before she launched on her current mission. 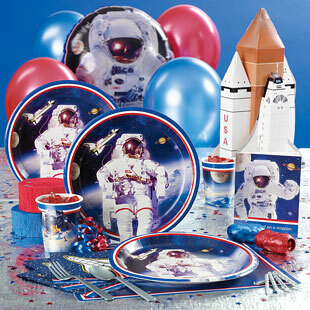 Sources: Space Politics; Space.com; ABC News; USA Today; Obama for America; Youtube.